Let's suppose you're in Porto on one of those days when nothing seems to go right. An ill-starred love affair... trouble at work... grey skies and rain... What you need is a 'pick-me-up'. Then come with me to the Majestic on the Rua Santa Caterina. There it is above. 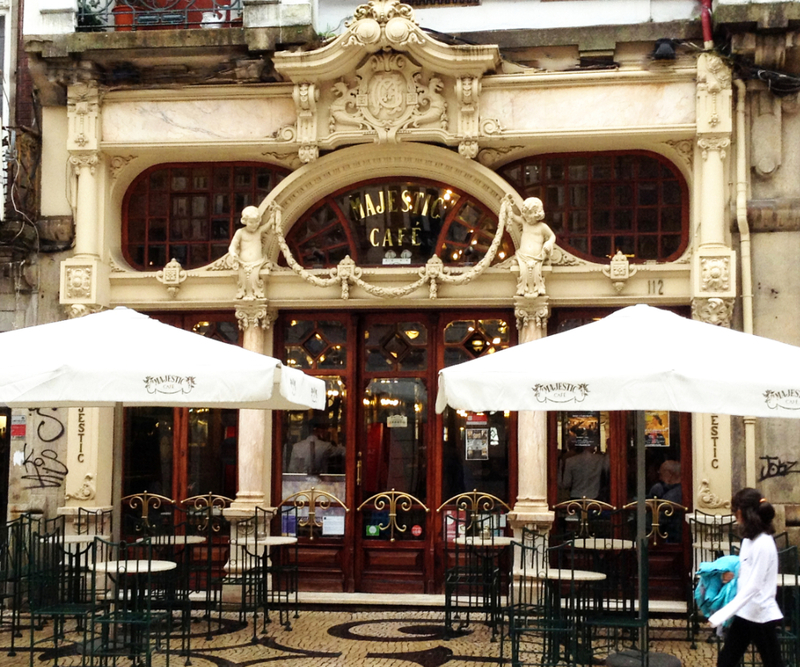 To find out more about majestic Oporto and the Majestic Café, click here. You only have to look at the outside to get the feeling that this café is somewhere special. If you came from my part of the world, North Yorkshire, you'd know just what I mean if I said, "The Majestic is the Betty's of Porto." People from all over the world seek out Betty's – from the USA, Canada, New Zealand, Brazil, Japan.... and they even queue up outside when it's full. 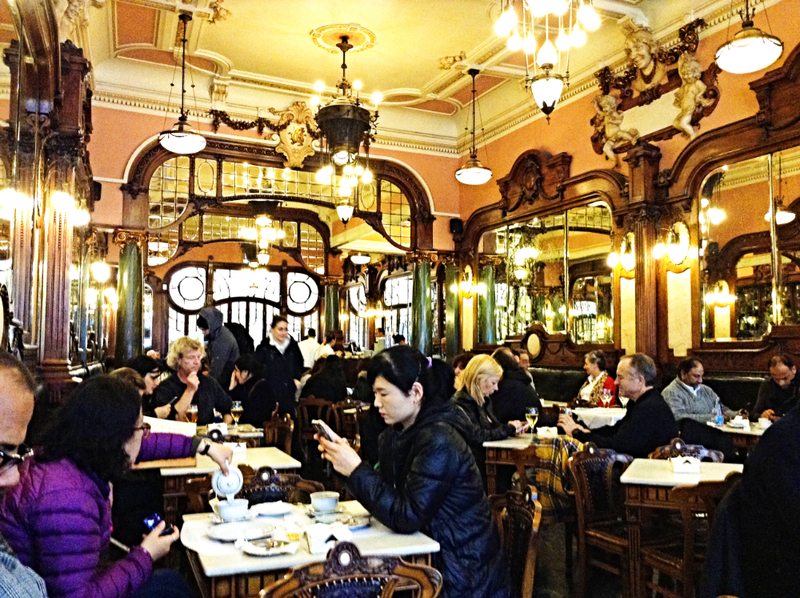 When I was last in the Majestic in Porto there were Japanese, English, Americans, French... you get the picture. OK, so you can see that no one is queueing outside to get in but then I did take this picture on a wet day in January. Why does the Majestic Café stand out? 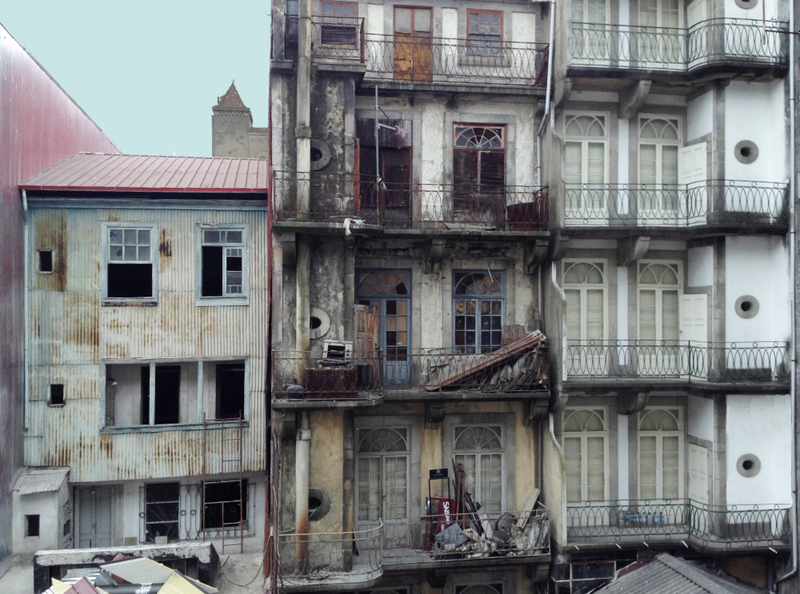 Well if you've ever been to Porto you'll know what a strange mixture of elegance and decrepitude it is. Some of it it is literally falling apart. Take this streetscape below. It looks awful doesn't it? 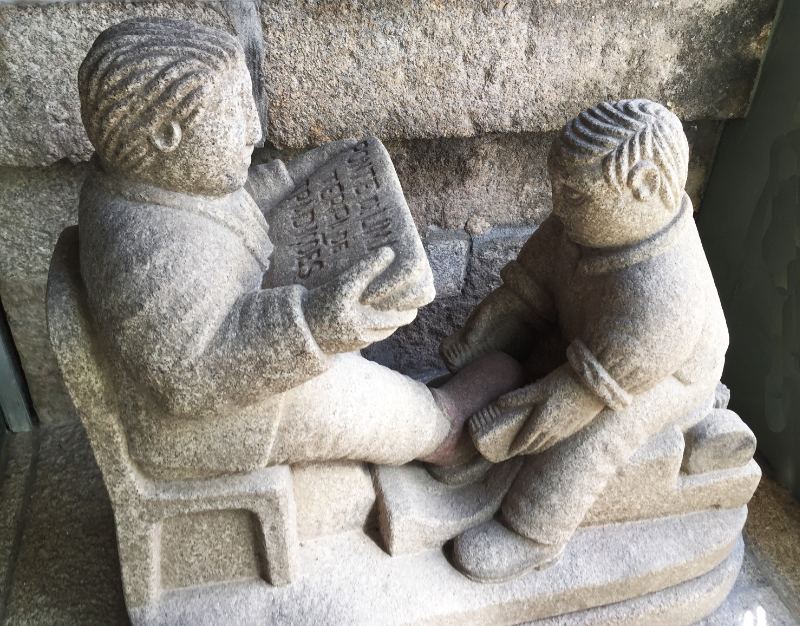 And yet, despite all this, I love Porto and I keep going back. The city is a real, down-to-earth, working city but it's also alive, buzzing... The people are friendly and welcoming just as they are in the north of England. Is there something about the 'north' that makes people this way? Both the city and the people have character. It's hard to understand why so much of Porto, once clearly a rich, elegant city, was allowed to fall into such disrepair, especially during the time when European money was pouring into Portugal. The magnificent road system of motorways and bridges is testament to what such investment can do. 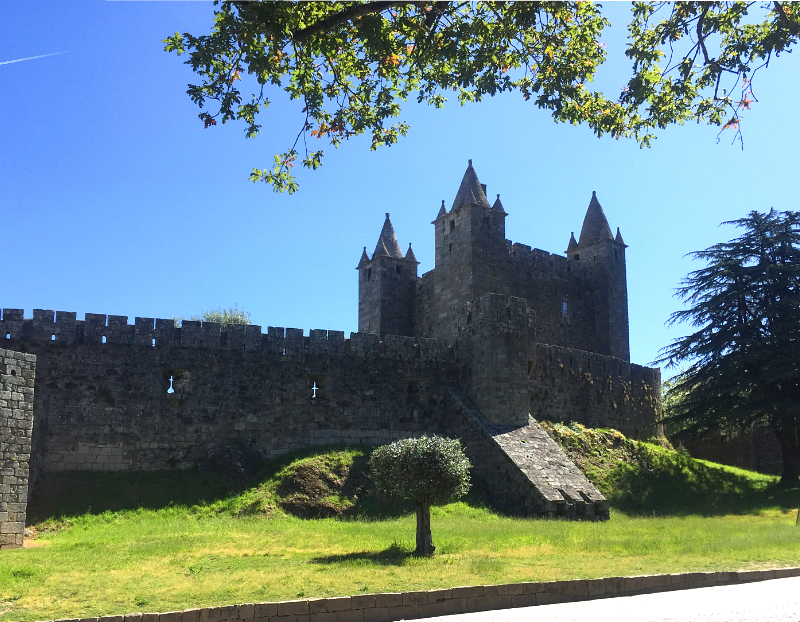 However, at last the Portuguese have decided to turn things around and, slowly, slowly houses are being repaired. 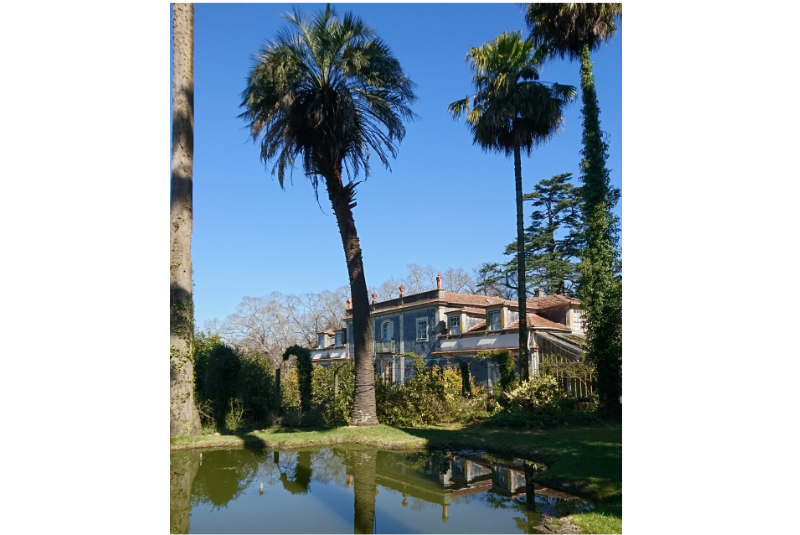 If you look at the picture above again, you can see that the house on the right has been renovated and is a mirror image of the messy one in the middle. 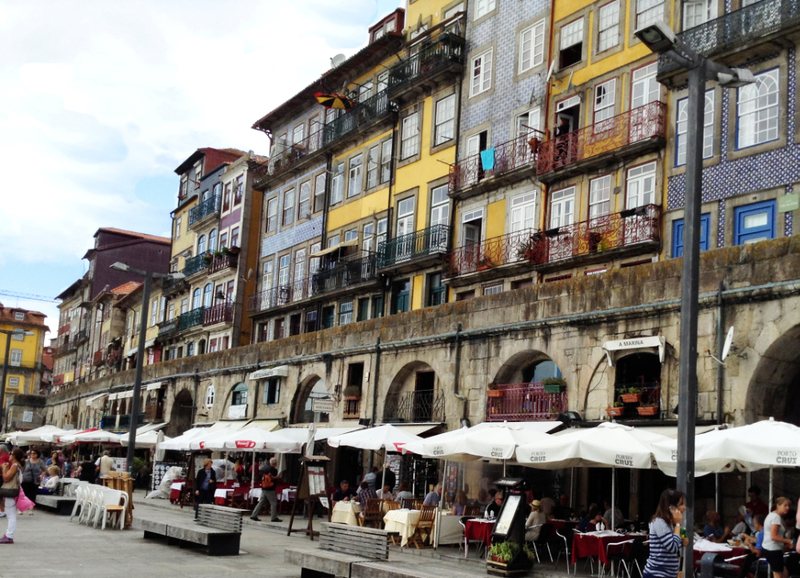 There is already a vibrant community in downtown Porto around the World Heritage Centre known as the Ribeira. The streetscapes all around are being preserved but the houses are being gutted and smart flats created inside. 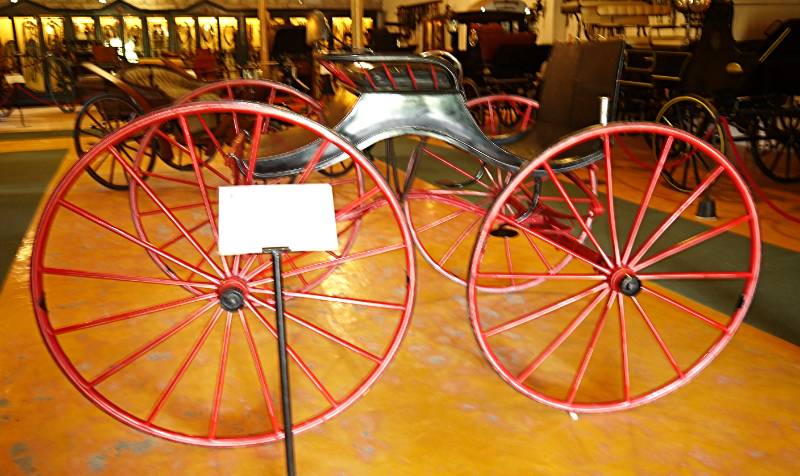 As they become available they are almost certainly a good investment for anyone who has the money to buy now. You don't have enough money for an apartment? Well buy a souvenir instead. 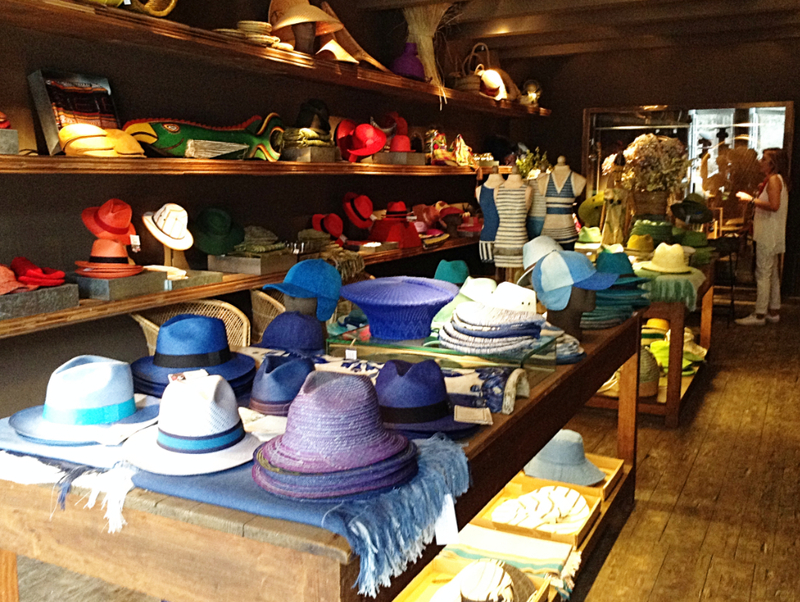 Try the cork shop for a handbag or one of a rainbow selection of hats on display in the the specialist hat shop. Or what about buying a model ship in the workshop where you can see the maker plying his trade. Then, of course, there's Port wine to consider.... There are so many desirable things in Porto. By the riverside, you can sit by day or night in an outdoor café, eat either delicious local food or choose an international dish. While you eat, you have a terrific view of the Dom Luis bridge and the Port wine district of Gaia on the southern bank. 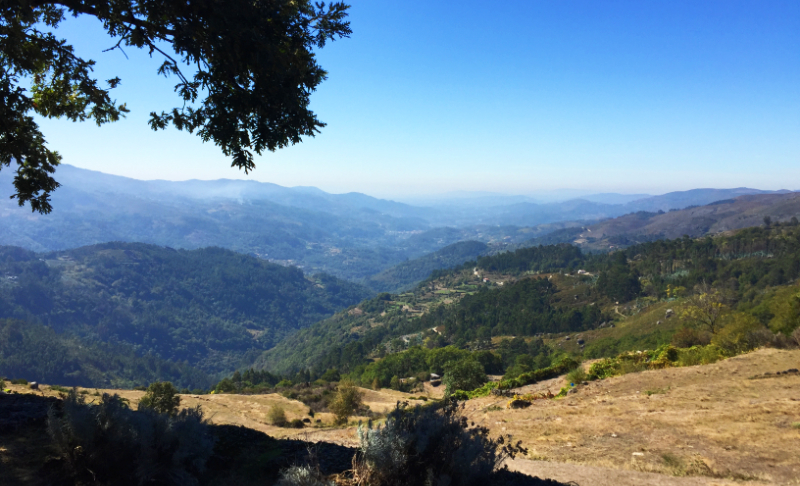 You might even think about taking a cruise up the Douro. So now you've come with me to a recovering Porto, a city once falling apart but finally being rebuilt and revitalised. We've eaten together in the Ribeira on a sunny summer evening and wandered the downtown streets exclaiming at the improvements being made. However, if you remember, at the beginning we were on the Rua Santa Caterina on a wet weekday afternoon in January and we were in need of being cheered up so let's return to the Majestic and go inside this time. How do you like that? 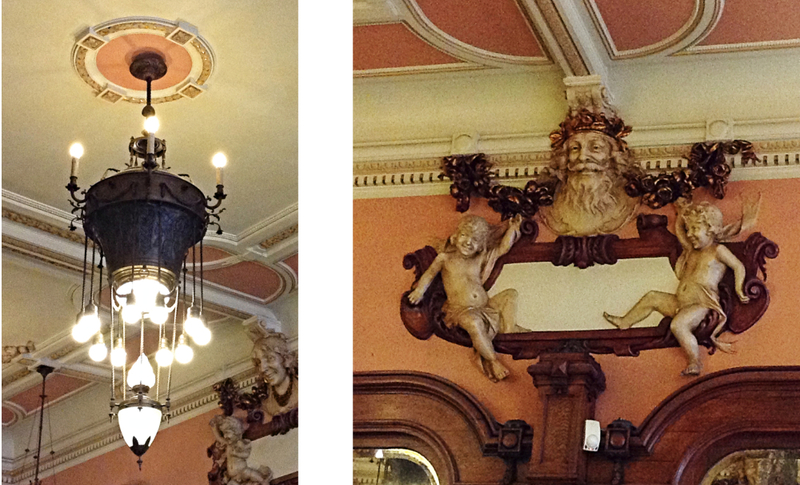 A perfect art nouveau interior; lights, mirrors, tables, leather benches stucco mouldings. And lots of clients seeing and been seen. The waters and waitresses are properly dressed and well trained to serve you. Don't you feel special? And may I recommend the Algarve almond tart and cup of coffee? If you haven't already been to Porto, I trust that some of you will soon be able to visit and that you will make a trip to the Ribeira for dinner and the Majestic for tea. Enjoy them.